NCIS isn’t going to be able to avoid the presence of Ziva underneath the surface — and at this point, nor should it want to. The episode “She” was one of the most-popular ones of the season — not just in terms of drawing crackerjack viewership, but also intense fan reaction. It’s obvious that there was a positive response to Cote de Pablo’s character still being alive, and we stand behind much of what we said at that time — CBS would have to be infected with some sort of masochistic virus for them to give you a Ziva tease and then just forget about it the rest of the season. Right now, we think of Bishop holding the secret under these simple terms — she keeps it until she doesn’t. Eventually, she may have to reveal something because of desperate times and, therefore, desperate measures. She’s not going to strut into the office and shout “guess what I know, guys!! !” — she would’ve done that already, if that was the intention. 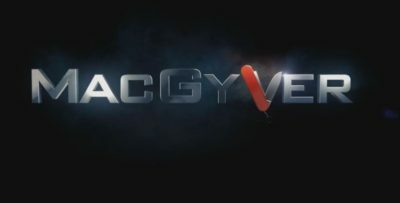 Knowing what we do about NCIS, or at least knowing their patterns, they often deposit stuff in January/February that they bring back in April or May; it’s their way of pretending like they have these huge, epic story arcs when really, they’re just giving you a multi-part story spread out over a few months. It’s the only way that a procedural like this can really steer its own ship. If you haven’t seen our full “She” video discussion yet, you can check that out below! Meanwhile, subscribe to CarterMatt on YouTube on the other side of watching that, and remember to visit our NCIS playlist for some other insight. 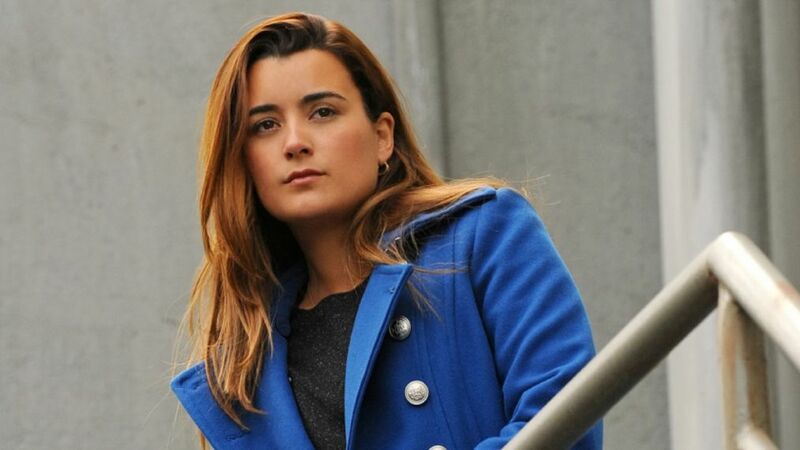 We remain optimistic that Ziva will be addressed again this season, but for now, we’ve got a good indication of when you won’t hear anything more about the character — think from now until roughly the middle of April. 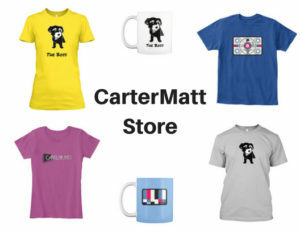 CarterMatt has seen a number of details from next week’s March 26, return “Silent Service” (read more about that here), plus also information from the upcoming April 2 episode “Mona Lisa” or “Perennial” on April 9. 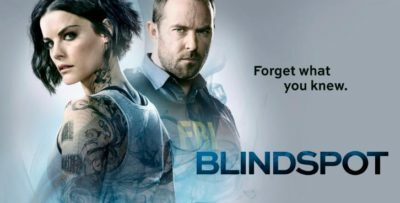 None of the information we’ve seen mention anything about this storyline gathering any more steam, and we like to think that this is something that CBS would promote long in advance. The best example of what we’re talking about here is what we’ve already got! From the first time we saw a synopsis for “She,” our hair started to stand on end that something big could be coming. The name Ziva David is not thrown about by the writers like a beanbag — they know the memories that will conjure up and the speculation it draws. That got everyone excited and from there, the Super Bowl promo took that excitement to about a fifty out of ten. Yes, there is absolutely that part of our brain that says “please just let a possible return be a surprise,” but in this era where ratings matter, it’s almost impossible to just hide Ziva in a cake for her to jump out of in the middle of an episode. They gotta find a way to get that speculation out there!